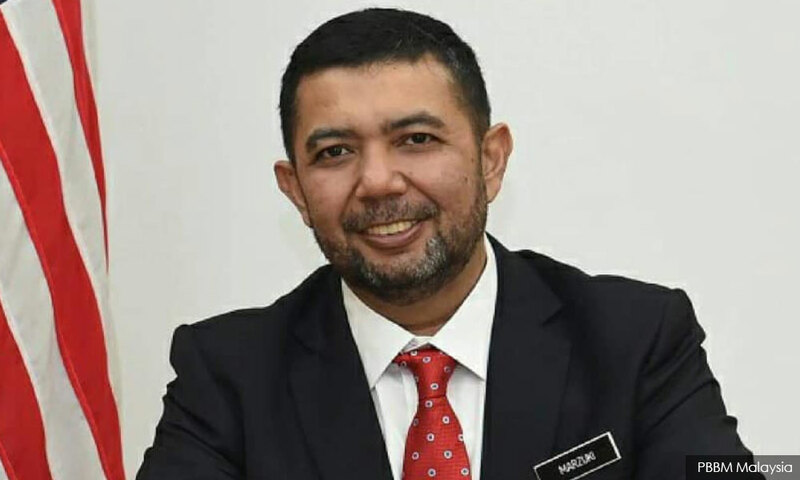 Deputy Foreign Minister Marzuki Yahya has clarified that his degree in business administration is from the US-based Cambridge International University, and not the University of Cambridge in the UK. "I think they (my critics) misunderstood (my credentials). I (studied) at the Cambridge International University in the US.